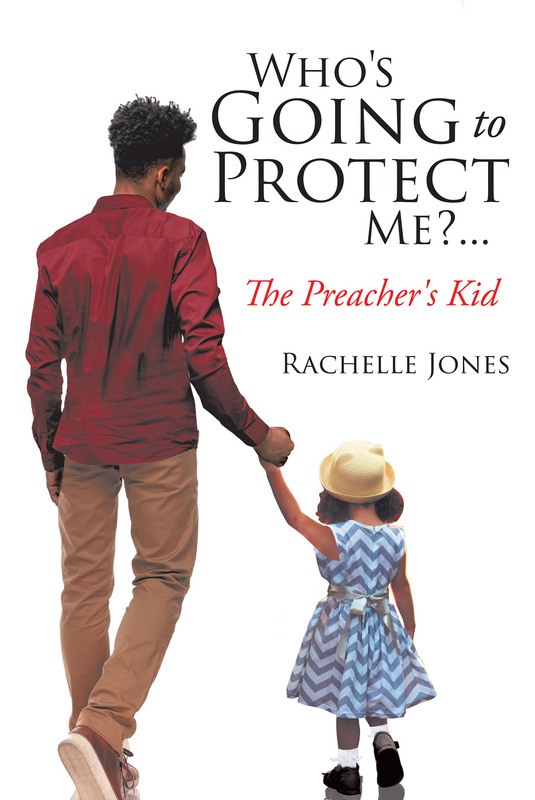 Sit back and buckle up for the roller-coaster ride Pastor Rachelle Jones takes you on of her life growing up as the middle daughter of pastors in the heart of Cleveland, OH, during the eighties in this telling personal memoir, Who is Going to Protect Me? . . . The Preacher's Kid. Your emotions are certain to run the gamut as she shares intimate details about the effects of feeling ostracized, bullied, and the pain of heartbreak. She reveals the struggle to overcome these obstacles and more, as she matured into womanhood. She comes to learn that even though life does not always unfold as expected, God and His perfect plan are at work for a greater purpose even when it does not feel as if He is near. With a vulnerable honesty, Pastor Jones's story is encouraging, proving that the hardest tragedies can be overcome and God' glory can be revealed despite any present misfortune. This intimate autobiographical account is positive proof that it is possible to overcome the harshest calamities, experience divine emotional healing, and see God's plan advance, giving us a heart to help others in need of the same.